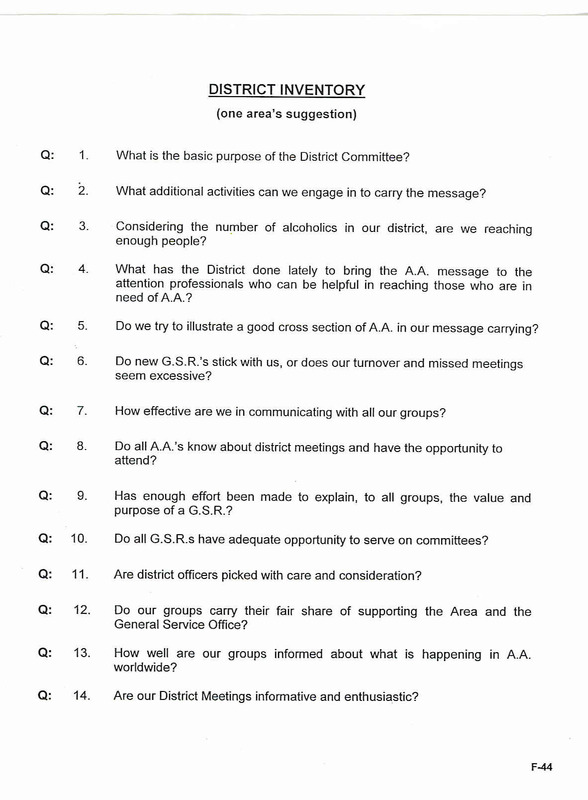 District Mission: To carry the AA message to the alcoholic who still suffers. We do this by fostering the Austin area AA Groups by providing and informing the AA Community of service opportunities. We are the essential link between the group General Service Representative (GSR) and the area delegate to the General Service Conference. This entry was posted in District News and tagged District 3b3c, Tradition 3, Workshop. Bookmark the permalink. District 3b3c will occasionally appoint committees to help organize and carry out events sponsored by the district. Stayed tuned to this page for upcoming group service opportunities.